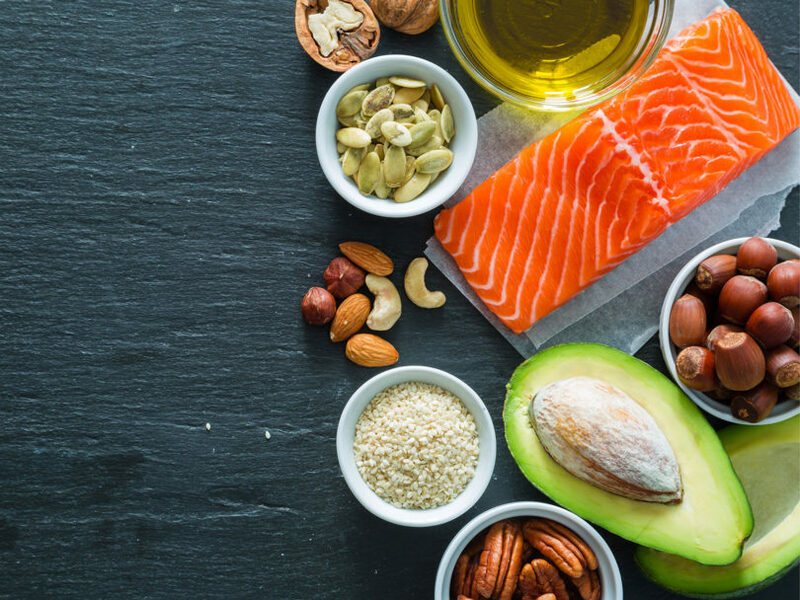 Government dietary guidelines takes cholesterol OFF the "bad list"
Every five years, the Department of Health and Human Services, along with the Department of Agriculture, issues "Dietary Guidelines for Americans". This Federal Publication Determines How We Will Be Nudged Into Eating From Marketing, Food Labeling And Most Doctor/Nutritionist's Office. Dietary Guidelines Advisory Committee issues 2015 scientific report is groundbreaking in one way - it is taking cholesterol off the bad guys food list. Kinda sad, though, that something we have known for decades to be a biochemical indisputable fact - humans NEED cholesterol to thrive - is now finally going mainstream.